In November 2015 (and since updated in 2018) Ontario released a Climate Change Strategy to set the long-term vision for meeting greenhouse gas pollution reduction targets. Reporting is going to continue but will be more important as your emissions will have or can have financial implications. ORTECH is ready to assist you. Why do I have to Report my Greenhouse Gases? Climate change is one of the most urgent issues of our time requiring strong, collective action to ensure Ontario can achieve deep greenhouse gas reductions while fostering a strong, prosperous low-carbon economy. Ontario is proposing to amend its greenhouse gas emissions reporting regulation to support a future cap and trade program. The Ontario Regulation ("O. Reg.") 390/18 (formerly O. Reg. 143/16) "Quantification, Reporting and Verification of Greenhouse Gas Emissions" requires facilities operating in Ontario with annual emissions equal to or greater than 25,000 tonnes of carbon dioxide equivalent to report and verify their greenhouse gas emissions data. O. Reg. 390/18 formalizes Ontario’s Greenhouse Gas Emissions Reporting program. Facilities that have stationary fuel combustion equipment and those that are in specified chemical & metal manufacturing sectors are to report under O. Reg. 390/18 if they exceed 10,000 tonnes of Carbon Dioxide Equivalent ("CO2e") greenhouse gas emissions. Provide on-site audit support to answer any technical questions auditors may have. 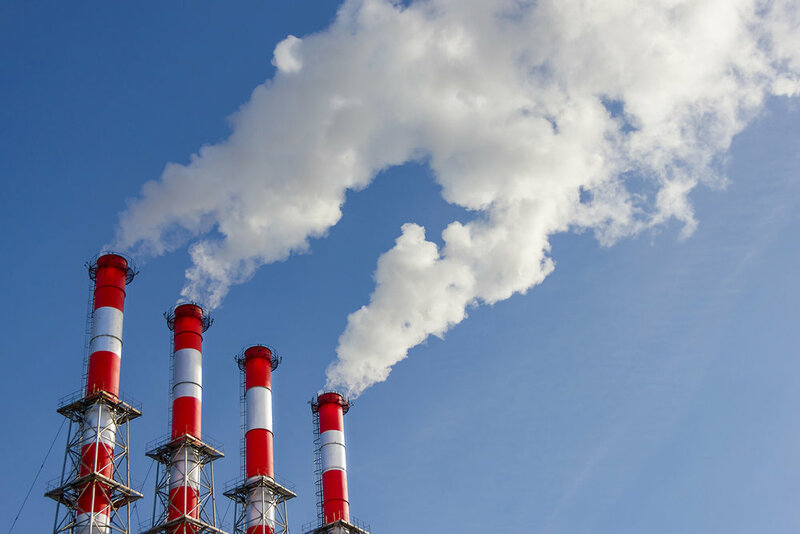 ORTECH has been providing greenhouse gas emissions measurement and inventory services for many years to meet corporate as well as Canadian and Ontario requirements. With the passage of Ontario Reg. 143/16, Greenhouse Gas Emissions Reporting, ORTECH has expanding its services to include the conduct of methodological review, gap analyses and pre-audit services to help you ensure effective and efficient compliance with ISO 14064-3, ‘Greenhouse Gases – Part 3: Specification with guidance for the validation and verification of greenhouse gas assertions’. A detailed review of your existing system will be conducted to identify weaknesses and deficiencies that must be addressed to conform to Reg. 390/18 and ISO 14064-3 requirements. With the completion of a Gap Analysis audit, you will have confidence that your GHG emissions report is right the first time. ORTECH is recognized for its expertise in the preparation of emission inventories at the process level for use in reporting and compliance assessments; various types of modeling studies; air pollution control strategy development; addressing policy issues and other applications. Inventory method manuals have also been prepared to describe the techniques for consistent application. In particular, specific guidance documents and manuals have been prepared by ORTECH, some of which describe methods to compile emissions while others comprise regulatory requirements/guidelines, to assist users in applying accepted approaches. In addition, a wide variety of air quality reviews and other related assessments have been conducted for clients pertaining to various subjects. If you have any questions, please contact Scott Manser.